How many workshops have you attended up to now? Did you just style another bonsai for your collection? Did you learn the essentials of repotting, fertilizing, watering? 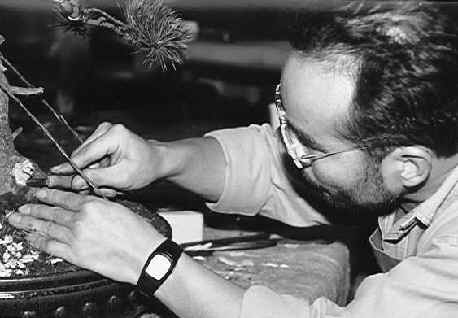 Do your bonsai usually improve after the workshop or do they remain on the same level? 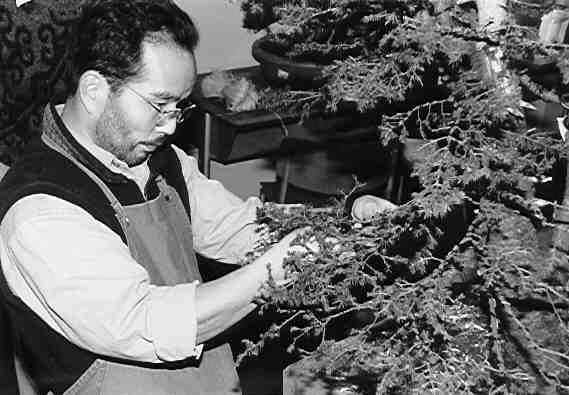 The aim of our workshops is to learn and to apply all the necessary steps in order to improve your bonsais. Styling is only one aspect, maintenance another. 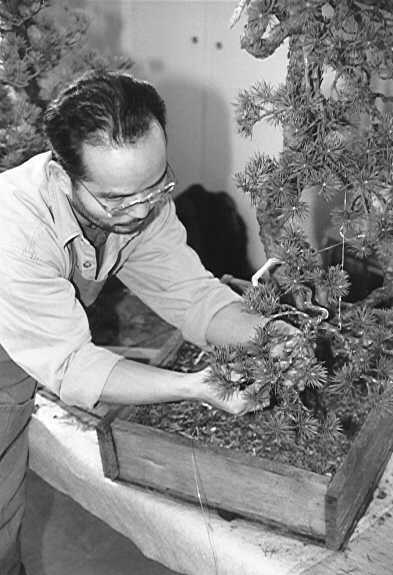 Doing the right thing at the right time correctly will help you to improve your bonsai. The ultimate goal of our hobby is to display the bonsais. But for displaying them they have to have character, beauty and maturity. 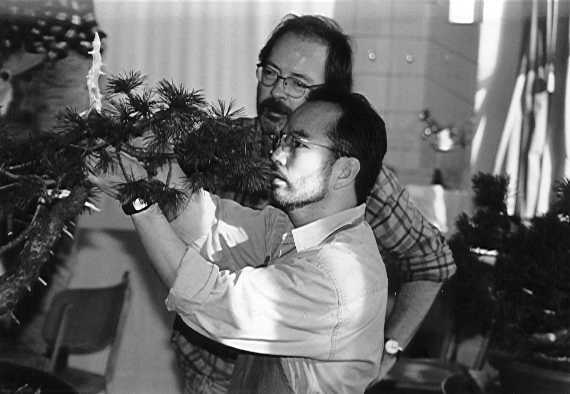 Nobu has a profound knowledge of bonsai, he is an excellent teacher. He will lead you and your bonsais up to another level of beauty. You will get more out of your hobby and you and your trees will be more happy in the future.